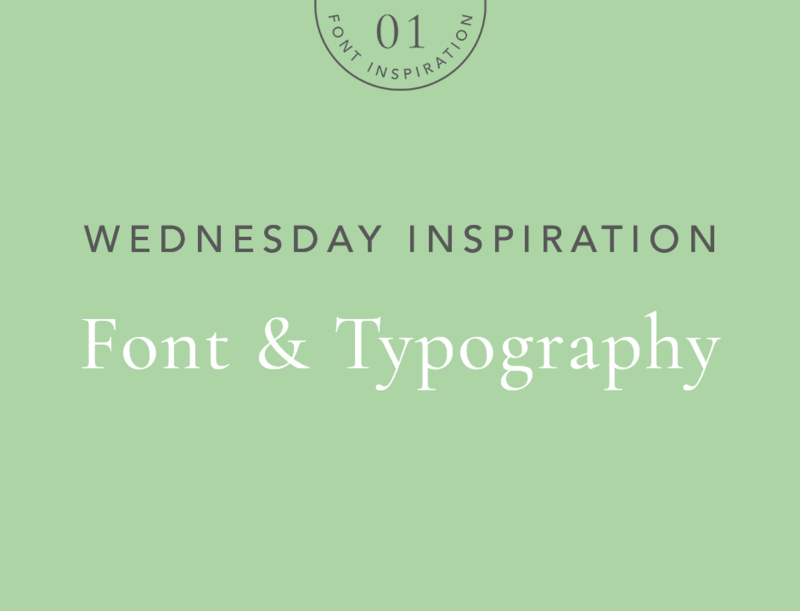 Today I am happy to announce my first series, “Wednesday inspiration: font & typography “. 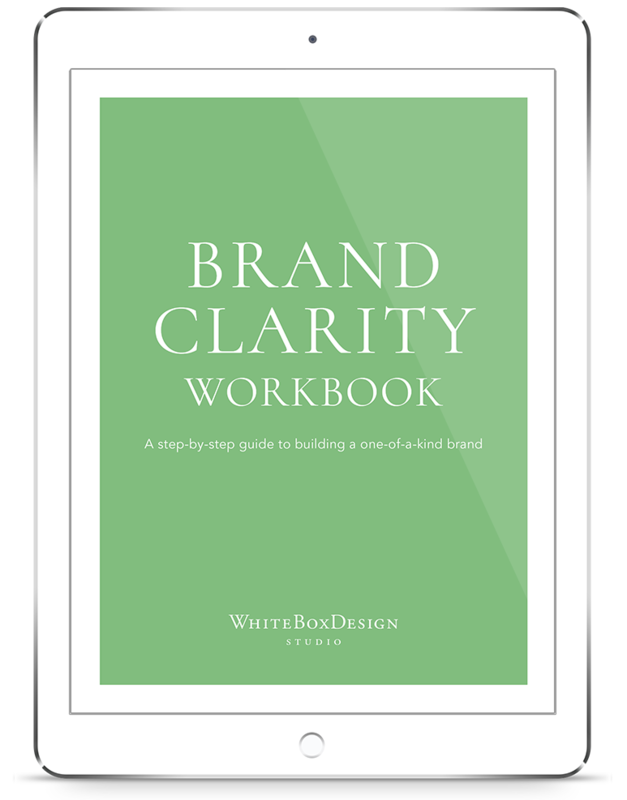 Every Wednesday I showcase the clean, simple & elegant font and typography inspiration for your brand, website and design needs. Since there are so many different fonts to choose from, it’s very time-consuming to find right fonts. So, each week I collect the best font and put it in one place. By the end of the year, we will have the best font & typography resources that are easy to access. You can always check out whenever you need and save time. Sounds good? 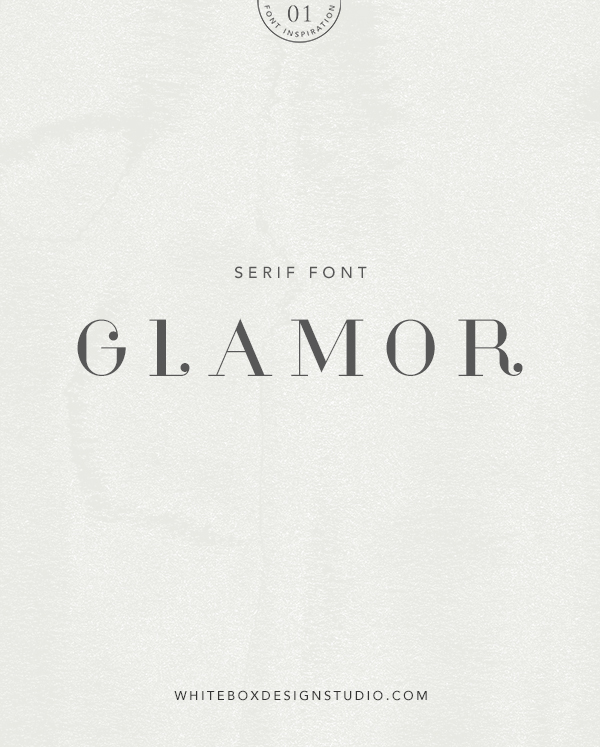 Glamor is a free font created by French graphic designer Hendrick Rolandez. Glamor includes a set of 24 fonts with more than 200 unique characters for each font. It’s free for personal and commercial use. You can download Glamor on Dribbble.